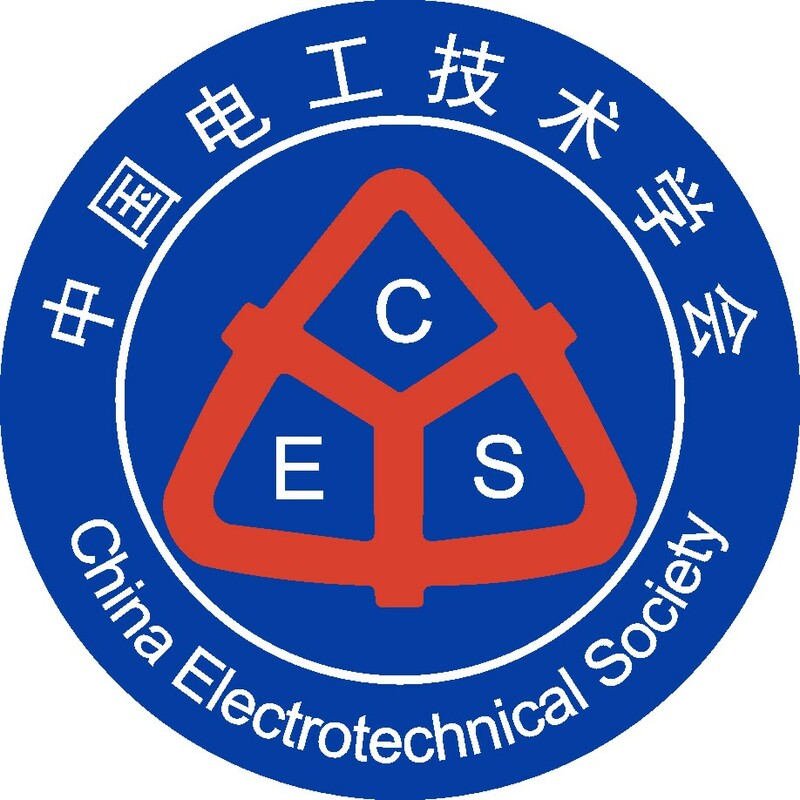 Established in 1981, the China Electrotechnical Society is a registered first grade society in China and it is part of the China Association for Science and Technology. The society has some 50,000 individual members, 1,500 group members and over 2,000 high level corporate members. It was set up by 48 professional committee members and has close professional ties with 16 provincial societies. The IPPF is composed of leading decision-makers and executives in the Power Generation / Energy industries and in the disciplines and sectors that support these industries and/or allies in Asia and around the globe. Infrastructure, Law, Finance / Capital formation, Fuels, Insurance, Technologies, Renewables, etc. and others that provide support. Our geographic umbrella of active memberships now includes decision-makers based in the Gulf, Europe, the Americas and Africa.